If you're on the hater side of the kale trend, good news: it's got some competition next year. Cauliflower stole some of kale's spotlight this year as top vegetable, and will continue to do so as more restaurants use it like a steak as a vegetarian option. 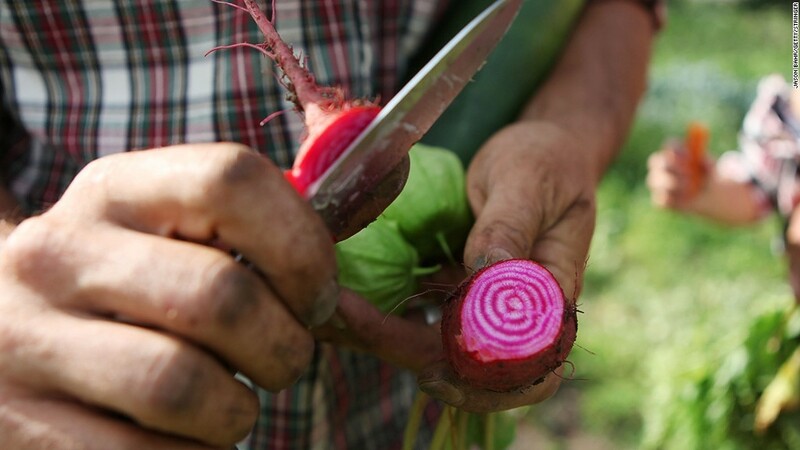 But Andrew Freeman, president of restaurant consulting firm AF&Co, forecasts the radish is going to make a move in 2015. "We are starting to see radish appetizers, roasted radishes and other musings with the vegetable on menus."